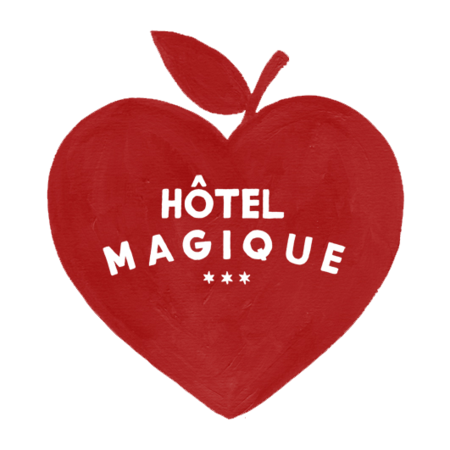 Hôtel Magique brings a little magique into homes with bold and beautiful hotel-vibe art prints and greeting cards. Amsterdam based creative Milou was inspired to launch the brand after stumbling upon a rare piece of Japanese momi paper while traveling. She went on to design a range of bold prints in an array of primary colours, taking retro inspiration from Paris apartments to American motels and Wes Anderson.